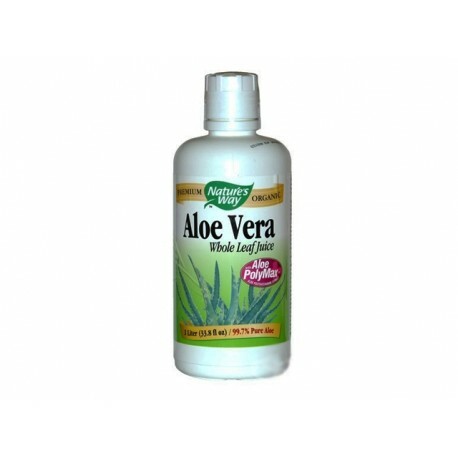 Aloe vera has proved: painkillers action - applied to the affected area, block pain and ease inflammation. Aloe vera has proved: painkillers action - applied to the affected area, block pain and ease inflammation. Inflammatory and antiallergic action - very useful for the treatment of skin burns and bruises. Powerful antioxidant. Strengthens the immune system. Keratin action - improves elasticity of blood vessels. 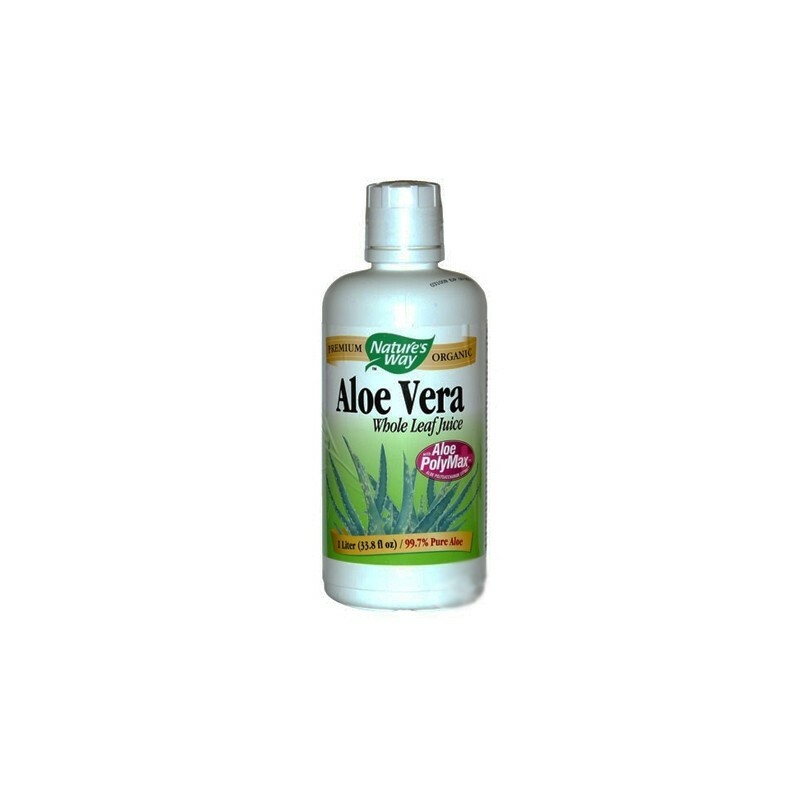 Antibiotic - destroys bacteria, acts as a fungicide, regenerate damaged tissues. Do not use as a substitute for a varied and balanced nutrition. Do not exceed the recommended daily dose. From 30 to 240 ml. Aloe daily, pure or mixed with any other juice. Storage: Store in a cool, dry place inaccessible to children!